Join free & follow M.L.T.L.5.F.R.E.A.K.! 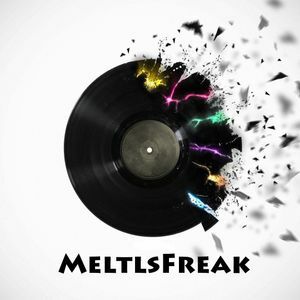 Mltl5Freak - Surfinq In The Dark (Original Edit Mix)by M.L.T.L.5.F.R.E.A.K.! Anti Slam, Beats Sounds, Manu Sami and One Piece Roi Nandor.